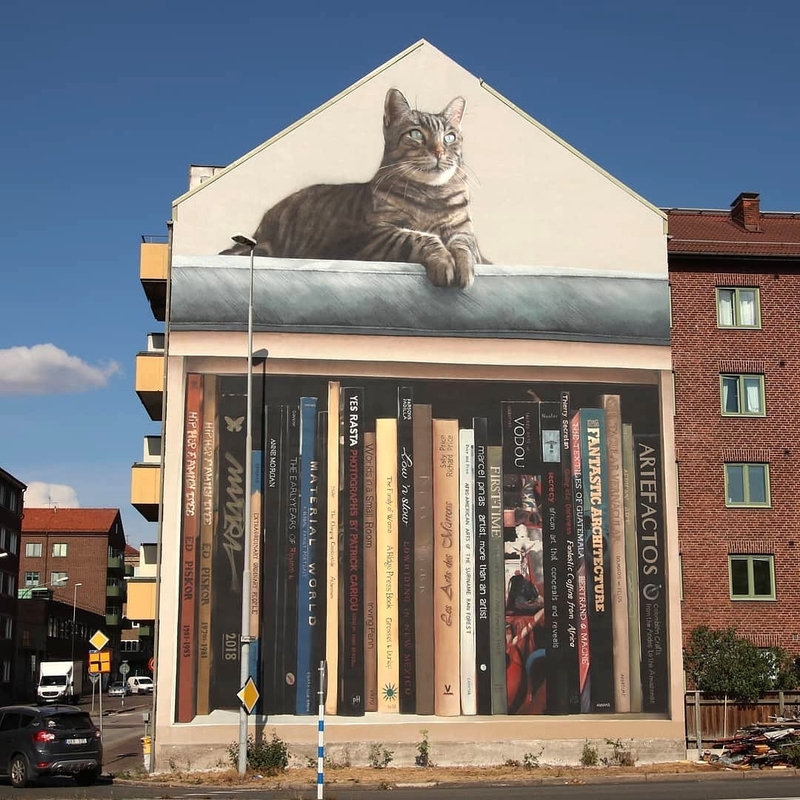 Helsingborg, Sweden: new piece by French artist Mantra for Streetarthbg. Fui a Helsingborg nel 1970 con roulotte. Tu sicuramente dovevi ancora nascere.